After coming to power with a barrel of gun in May 1991, the Tigray People Liberation Front (TPLF)/Woyane has been ruling Ethiopia and terrorizing the Ethiopian people with a power of gun for the last 26 years. Knowing well that the minority group has no public support, and being afraid that the cooperation among the oppressed people will result in its loss of power, it has been implementing its sinister plan of inflaming animosities and inciting wars between the different nations and nationalities. Although many groups have been affected by these cruel acts of the Woyane regime, none has been victimized more than the Oromo people. The Woyane regime formed a paramilitary force known as “Liyu Police” in Ogaden, exclusively from the Somali nationals living in the Somali Regional State, with financial support from the governments of the United States and Great Britain. At the time of Liyu Police’s formation, the Woyane used a false and deceptive pretext of protecting itself from the Al-Shabab in neighboring Somalia to convince the donors. 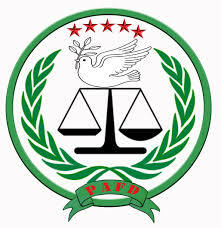 Shortly after its formation, however, Liyu Police made the implementation of orders given to it by the TPLF, its daily routine by unlawfully crossing borders between Oromia and Somali regional states and attacking peaceful unarmed civilians in Oromia; thereby killing, looting, and forcefully displacing residents from their villages. While this murderous force is seemingly organized under the office of the Somali Regional State government, it is led by the Intelligence and defense force branch of the Woyane regime. It is an open secret that Woyane intelligence and military officers of higher ranking, whose names and statuses are well known, are training, arming, and providing logistical support for this group and deploying them to attack the Oromo people. 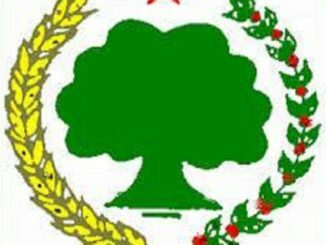 Recognizing Woyane’s sinister motives early on, the OLF has on several occasions issued press releases warning the dictatorial TPLF regime, and the Liyu Police forces that it created as a tool, to stop their destructive actions. We have also informed all concerned parties about the danger that this group is posing by agravating conflicts between the two brotherly peoples. 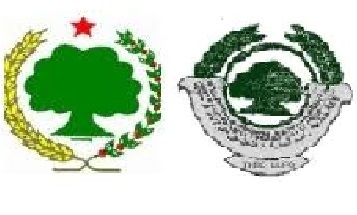 Due to destructive and irresponsible acts of TPLF Generals and the so called Liyu Police, we are currently witnessing animosities between blood brothers, the Oromo and Somali people, in some areas of the Oromia and Somali regional states such as Awaday and Jijiga. As a result, there have been unnecessary and tragic losses of innocent civilian lives from both nations. Even beyond the borders of Somali and Oromia regional states, we are hearing that Oromo refugees who escaped the Woyane oppression to neighboring Somali Land are being killed and looted. 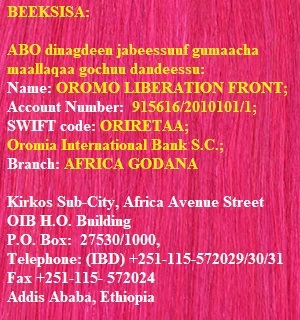 The Oromo people have the right to defend their lives, properties, and territories against any invading forces. As such, the Oromo people will continue taking all necessary measures in self-defense. Our people will protect the lives and properties of all non-Oromo unarmed civilians living in Oromia, including our brotherly Somali people. Somali nationals should also understand that they have similar legal and historical responsibility to protect the lives and properties of their brotherly Oromo people and other non-Somali civilians living in the Somali regional state. All Somali governments and the Somali people should protect Oromo and non-Oromo civilian refugees that have escaped the oppressions of the ruthless Woyane regime in Ethiopia and are seeking shelters in their respective countries. The military training for Liyu Police that is being conducted around Kismayo, Somalia, with the support of a person named Abdi Madobe, and the arms supply and transfer from Kismayo to Jijiga should cease immediately. 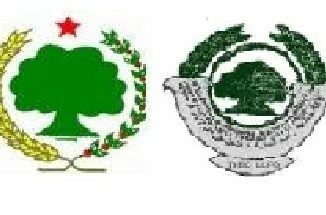 All Somali nationals and other concerned parties should know that this fight is not between the brotherly Oromo and Somali people. Rather, it is instigated and led by the minority TPLF regime to extend its stay on power by exploiting a longstanding ambition that some forces in the region have had to invade the Oromo land. 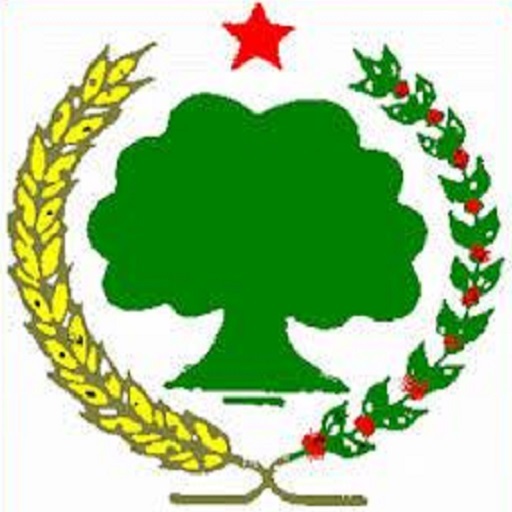 The formation of Liyu Police was, therefore, planned, designed, and implemented by the TPLF as a tool to suffocate the struggle that the oppressed people were undertaking to restore the democratic and human rights that they were deprived by the barrel of gun. The conflict that Woyane is instigating between the brotherly Oromo and Somali people is sure to engulf the entire Ethiopian Empire, and the region at large, if preventive measures are not taken in a timely manner. Since Woyane is the root cause of this conflict, removing the TPLF/EPRDF regime from its grip on power is the only viable solution. Recognizing this fact, the OLF calls upon all people and political forces struggling against the dictatorial Woyane regime to cooperate and expedite the downfall of this terrorist regime. The OLF calls upon international communities, governments, and organizations to closely monitor the looming danger that the minority TPLF regime and the destructive Liyu Police force that it created are bringing to our region and use all means at their disposal to stop them. We also ask that they assist in bringing leaders of these criminal groups to the court of law for the crimes they committed against innocent civilians. Finally, the OLF would like to express its deepest sorrow for the loss of the lives of innocent civilians from both sides and as well, wishes to convey its heartfelt condolence to the families who lost their loved once. We reiterate our resolve and determination to bring the perpetrators of these crimes to justice. Individuals and organizations who are responsible for these crimes, including the Woyane regime leaders, commanders and members of Liyu Police, and the Somali Regional State administrative body that is responsible for implementing the Woyane orders of deploying Liyu Police, will ultimately be held accountable.